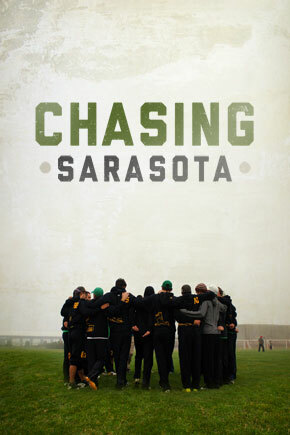 Chasing Sarasota is the first feature length documentary on a club Ultimate Frisbee team. Follow the story of Portland Rhino's 2011 season: rebuilding, reloading and fighting for redemption. 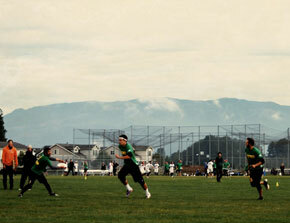 Live the full experience as Portland competes against the best teams in the world, in the nation's hardest region. Rhino learns that battling the best also means battling yourself. Team depleting injuries, strategic breakdowns, player disqualifications and the demons of last year's collapse jeopardize their ambitions to play on Ultimate's biggest stage: Club Nationals in Sarasota, Florida. 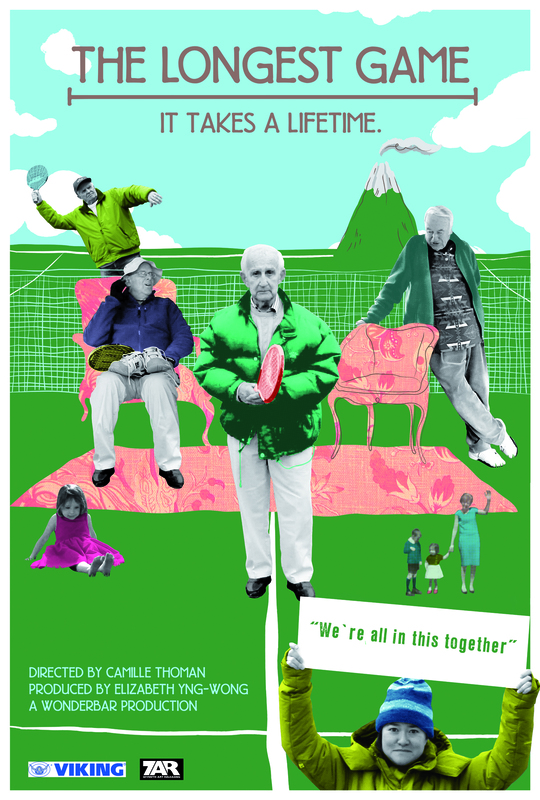 Rhino goes for broke trying to create a legacy and, on the way, creates something much greater - a family. Matt loves two things: making movies and Ultimate Frisbee. After 8 years of filmmaking and playing Ultimate Frisbee, Chasing Sarasota was born. In 2011, Matt started his own company, Blurred Lens Productions. 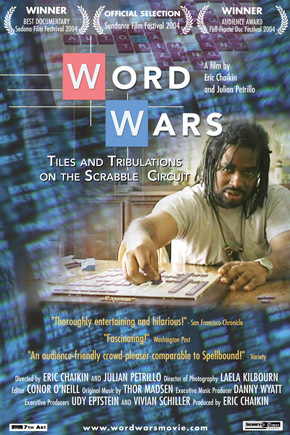 Later that year he quit his day job to make a movie about his Ultimate Frisbee team, Portland Rhino. Yes, that sounds just as ridiculous to him. To make matters worse, he decided to direct, produce, edit, fundraise and do just about everything for the movie. The production of Chasing Sarasota has taught him how to eat cheap, sit for outrageous periods of time and value the wonderful people around him. Speaking of which, Matt actually loves three things: his girlfriend, making movies and Ultimate Frisbee.